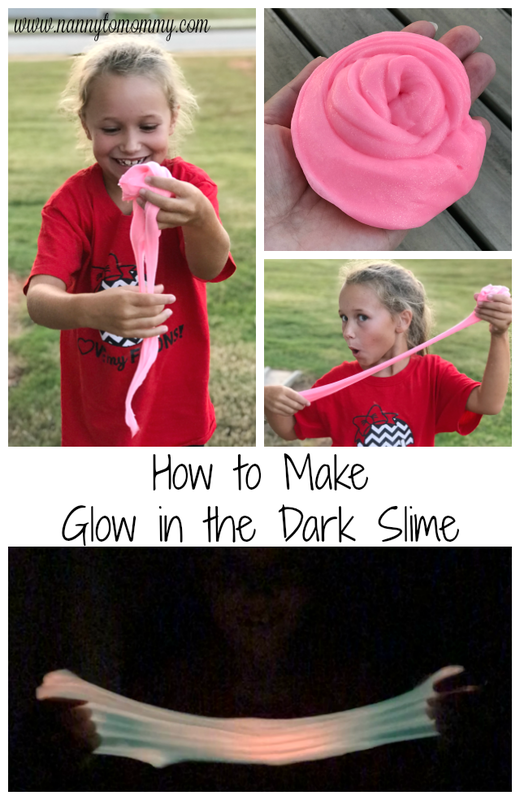 I recently had the opportunity to review some items from Backyard Ocean, read my full review here. 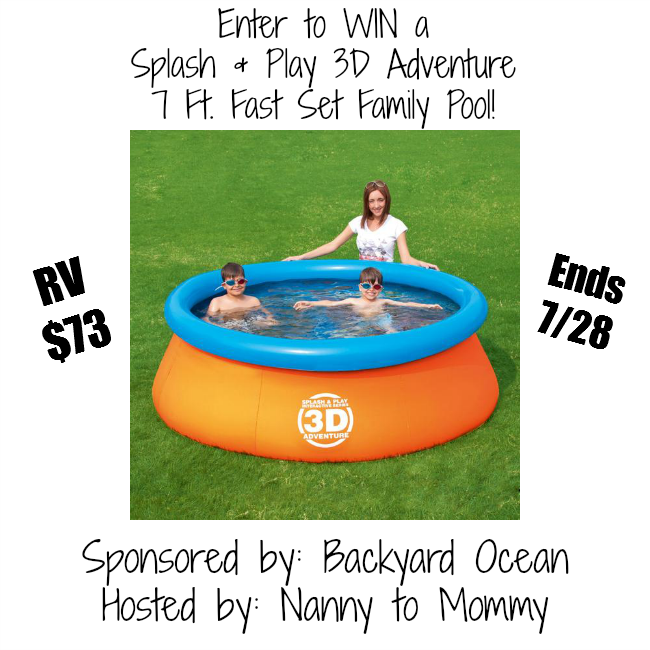 One VERY LUCKY Nanny to Mommy reader will receive the opportunity to WIN a Splash & Play 3D Adventure 7 ft. Fast Set Family Pool of their very own from Backyard Ocean. This pool retails for over $100! This pool has 3D imagery inside the walls that you can see when you wear the 3D swim goggles. Two goggles come in with the pool, more can be purchased for $24.99 in a set of two. 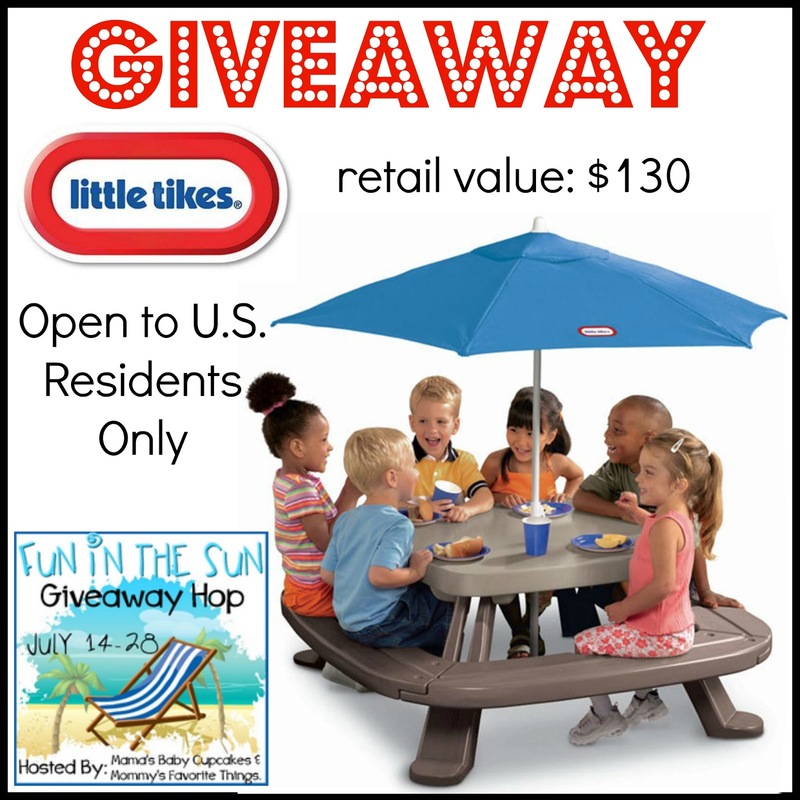 The Grand Prize sponsor for this blog hop event is none other than Little Tikes! Their Fold 'n Store Picnic Table with Market Umbrella is a great piece for kids while outdoors. With seating on four sides and holding up to six children, it's the perfect place for activities, picnics, coloring, and more! Retail Value for this table is $130 and you can purchase right from the Little Tikes website. 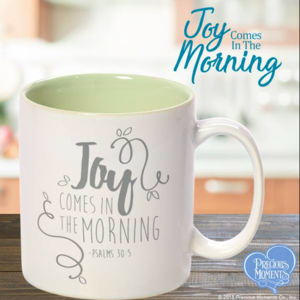 Be sure to visit Mama's Baby Cupcakes to enter for a chance to win this fabulous Grand Prize! 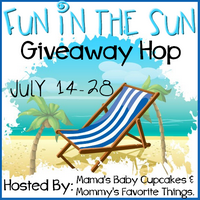 Mama's Baby Cupcakes, Mommy's Favorite Things and the "Fun in the Sun" participating bloggers are not responsible for sponsors who do not fulfill prize obligations. 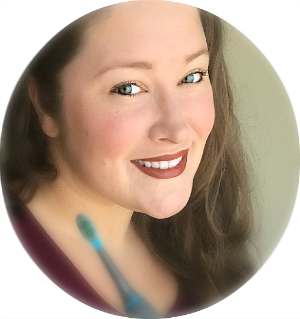 Diana at Nanny to Mommy received products complimentary from the sponsor in order to provide an honest review and share this giveaway. No additional compensation was received. All opinions are 100% Diana's from Nanny to Mommy. Giveaway open to US only, must be 18+ to enter. Winner is chosen via Random.org. All winning entries are verified. No social media was involved in this giveaway in any way.